Why Does Hawaii Celebrate Prince Kuhio Day? When I first moved to Hawaii, I was astounded by all the “local” holidays during which most workers would take a day off work. And, kids wouldn’t go to school. Don’t get me wrong — I LOVE holidays! But, I wanted to learn more about who we were celebrating. So, I started my research, and one of the most interesting figures turned out to be Prince Kuhio Kalanianaole. We celebrate his life and contributions on or around March 26 every year here in Hawaii (and the street I drive every day is called Kalanianaole Highway, too). 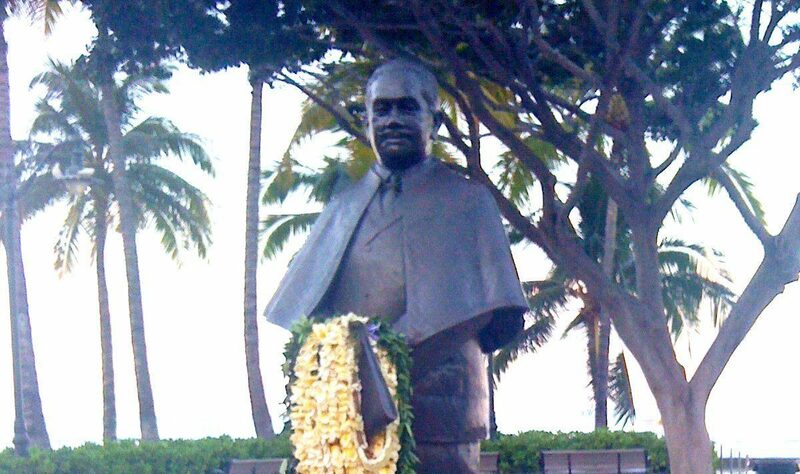 The Prince Kuhio statue can be found in Waikiki on Oahu near Kuhio Beach. 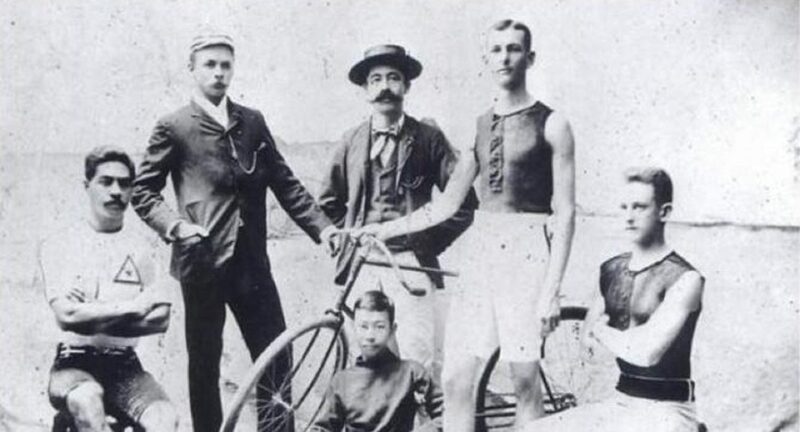 According timeanddate.com, “Prince Kuhio was born on the island of Kauai in 1871. He was Queen Liliuokalani’s cousin and she named him to be an heir to the throne so he was given the title of “prince”. He studied in California and at the Royal Agricultural College in England. He was 24 years old when he joined the Royalist uprising against the new republic in 1895 and was captured and convicted of treason. Prince Kuhio later worked with the industrialists who overthrew the monarchy, believing that cooperation would bring political power that could help his people more than resistance would. He ran for the office of territorial delegate to the US congress and won. He was also re-elected 10 times. He focused on developing Pearl Harbor and Honolulu Harbor, regular mail delivery and the “back to the farm” movement during his tenure. He is best remembered for his successful effort to get congress to pass the 1920 Hawaiian Homes Commission Act to provide homesteads for native Hawaiians. He also introduced a bill in 1919, which requested that Hawaii be admitted into America as a fully fledged state. Hawaii became the 50th state in 1959. What does the Prince Kuhio holiday mean for visitors? Government offices, schools, and many businesses are closed, and that means you’ll need to review your itinerary and make sure you’re not planning to patronize a business that will be closed that day. Also, transportation services will run on a holiday schedule. So, it you’re planning to take TheBus anywhere, you’ll need to be aware. Hawaii activities booked through Hawaii Aloha Travel, such as ziplining, hiking tours, Whale Watching tours will run as scheduled unless your tour professional contacts you. If you happen to be in Hawaii during Prince Kuhio Day, it’s important to know about the man for whom the holiday is named. And, that goes for all the Hawaii holidays — part of respecting the Hawaii culture is knowing about the people who are revered here!